Many museums, hotels, real estate agencies and other organizations are experimenting with virtual reality tours. 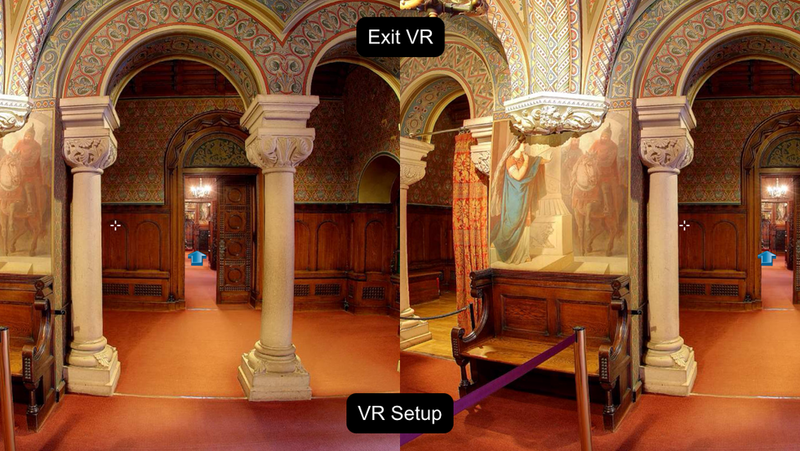 A virtual tour of the Neuschwanstein castle. Snapshot from VR Virtual Reality Neuschwanstein Castle Tour app. 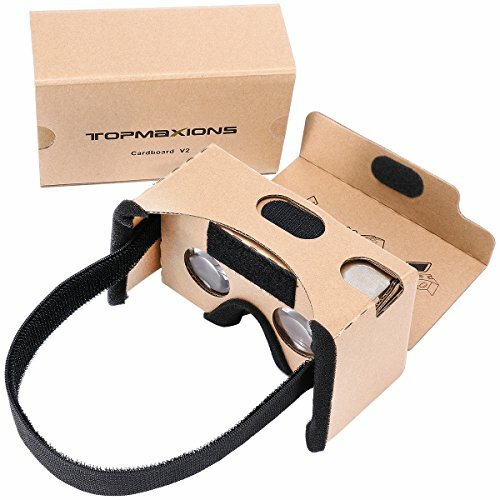 You put on a headset, and you can look around inside the virtual location. Then you stare at an arrow or button or use a controller in order to jump to a different room. , where you can visit almost any location on the planet. 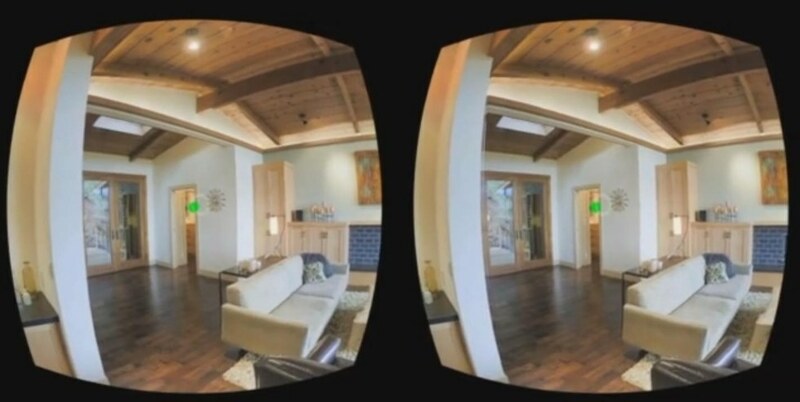 You could hire a developer to create a custom-made virtual reality tour app for you. If you’re a large company with a budget, and want something that customized for your needs, that might be the way to go. is a much cheaper, easier, and faster way to go. you’ll want to take pictures from the point of viewer of your potential visitor. 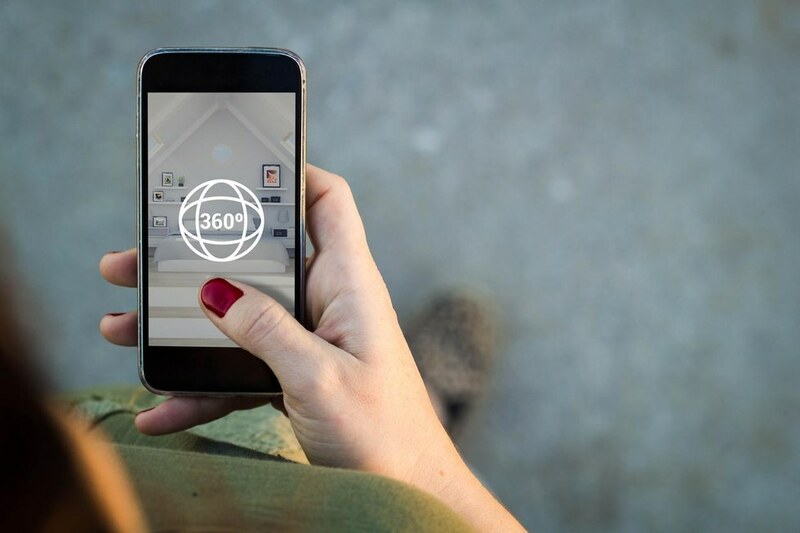 For example, if you are creating tours of a house, you might want to take pictures from the center of each room. But you might also take pictures next to the windows, to show the view outside the house. You may also want to take some exterior pictures—from the street, and from the back yard. 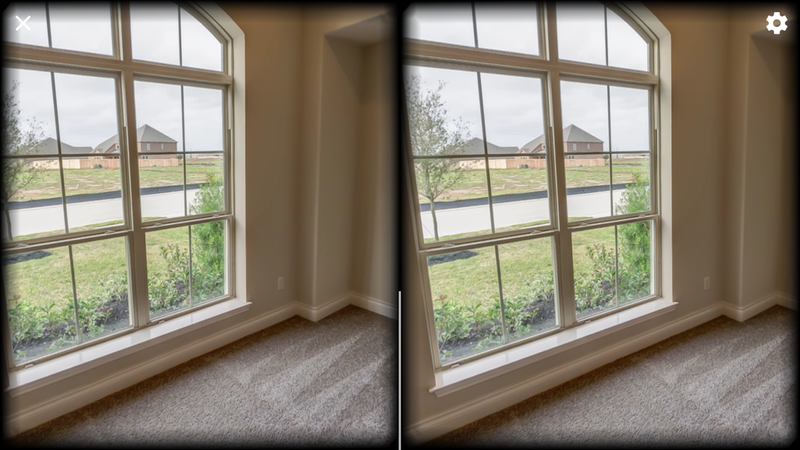 Screenshot of a virtual tour of a real estate property shared on YouTube. For a museum tour, you will want to take pictures next to the paintings, or from different locations around sculptures. , you’ll want pictures taken along the path, near any interesting items or locations, and from hill tops, lake sides and other places with particular interesting views. starts with a collection of panoramic photos. 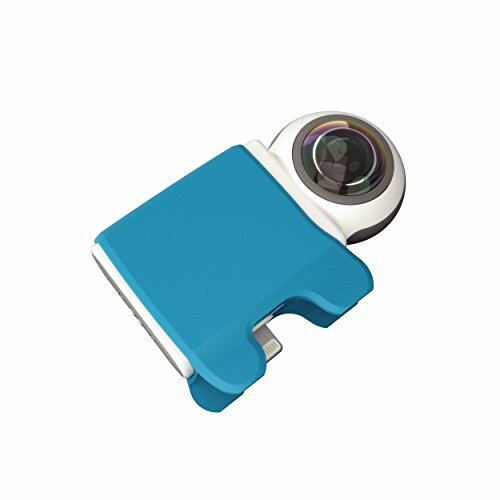 With a 360-degree camera, you would put the camera on a stand in the middle of the place where you want to take your picture, run out of its field of view, then use a remote or a mobile app to take the picture. 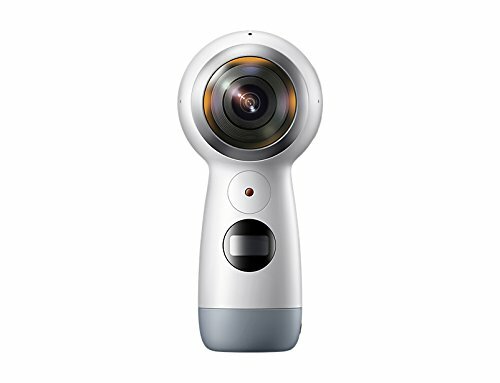 Or you can use a regular camera, take pictures in all directions, and then stitch together the photos into a single 360-degree photo. 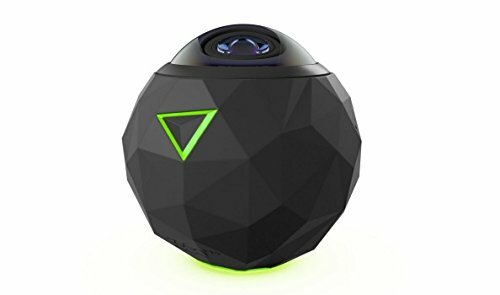 offers a 360 Starter Kit that comes with a monopod, and a fisheye lens. for use with Final Cut Pro, After Effects, and other video editing software. 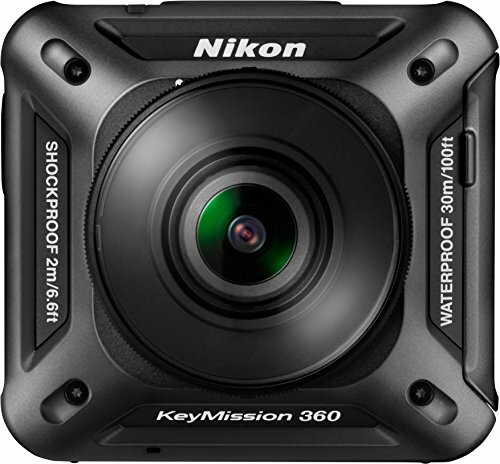 , a company already widely used by real estate, engineering and construction companies for commercial virtual tours.